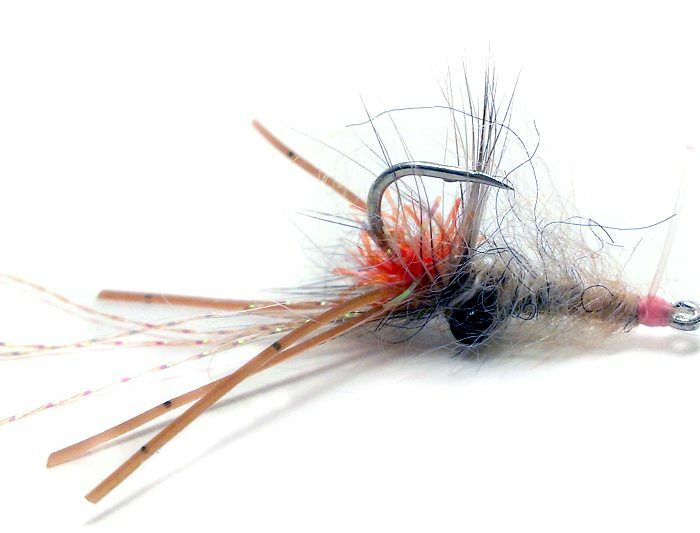 One of the best Cayman Tarpon Flies. 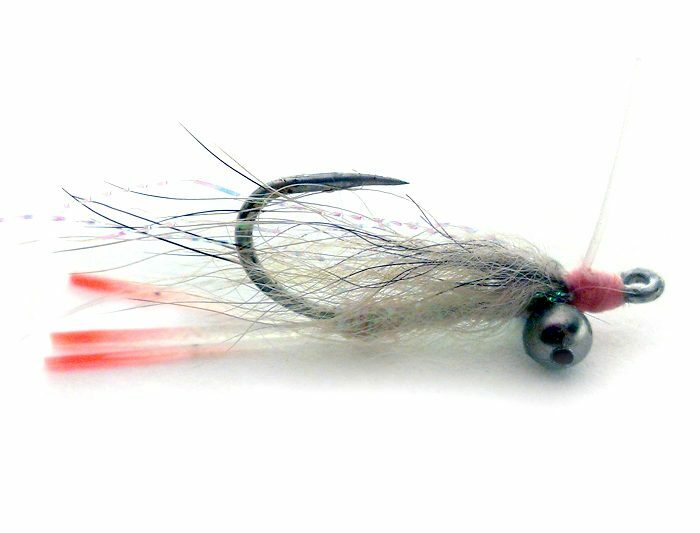 I coach anglers to fish this with very short, very sharp strips. Get that fly to blop, blop, blop! 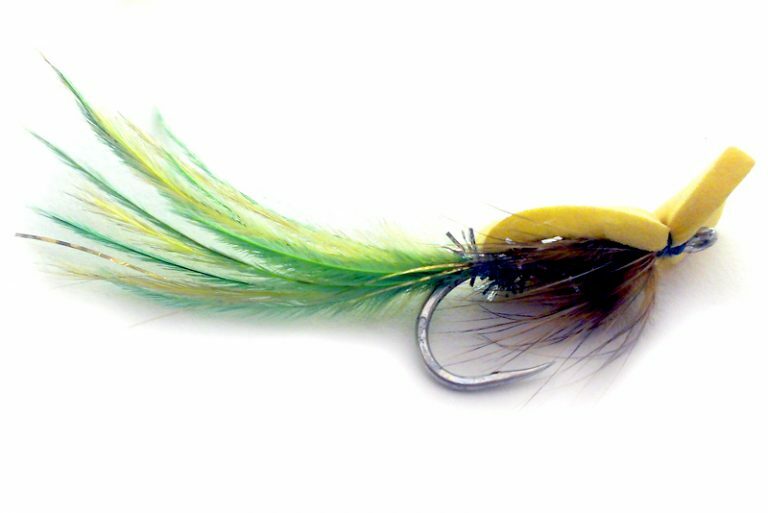 A bright-colored Gurgler makes a great searching fly for Cayman’s backwater tarpon. It will call any fish that are in the area, and they often follow it and strike alarmingly close to the rod-tip. 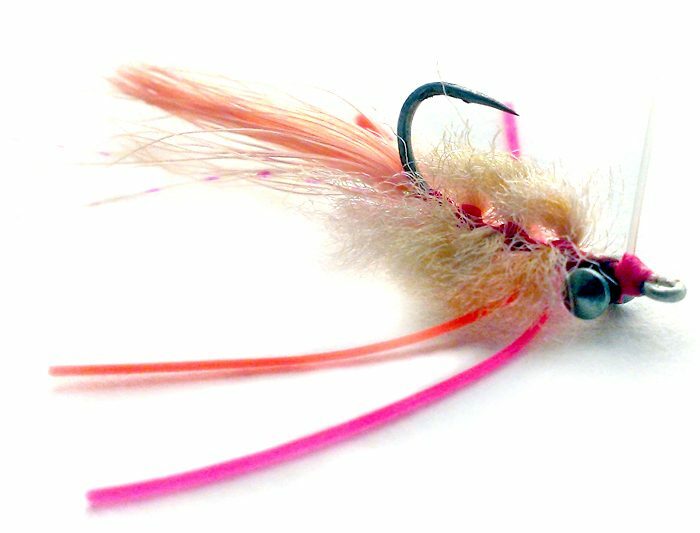 That’s why I like to put in long pauses in my stripping: to give the tarpon a chance to find the fly in the tannin-stained water. Also, keep stripping all the way back to the rod tip. Trust me; I’ve seen many tarpon hooked inches from the tip. Oh, and this flies a great candidate for a weedguard, so you can throw close to the mangroves without fear! Body : Crystal Chenille, Orange or Chart. Tail : Bucktail, Orange or Chart.